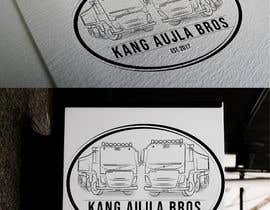 Hi, I need a logo designed for a truck company which I have roughly designed in the attachment. 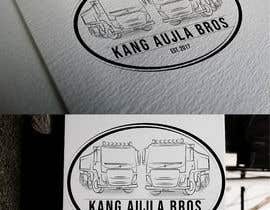 The trucks need to be black and white illustration/drawings. 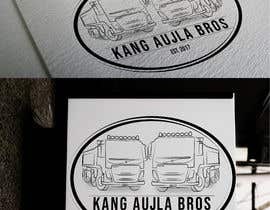 One truck should say 'Kang', one should say 'Aujla'. This should be both as the number plates, and at the top of the windscreen. Keep the religious 'Khanda' symbol in the drawing though. Please make the bottom text also slightly better. 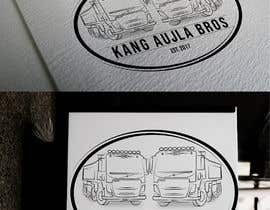 Winner of this project will also get chance to design the next logo too.